Luca Maria Gambardella was born in Saronno (VA) Italy, 1962. Luca Maria Gambardella received his degree in computer science from the University of Pisa in 1985. He is currently director of IDSIA, Dalle Molle Institute for Artificial Intelligence in Lugano. He does research in Operations Research and Artificial Intelligence and he is professor of Advanced Algorithms and Artificial Intelligence. Art runs in Luca's family. His grandfather was a professional painter and a poet in Venice. The father of his grandfather was a painter. His mother loves painting. 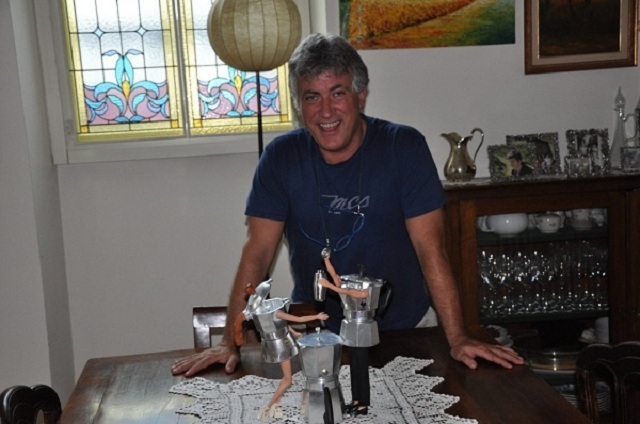 Luca Maria Gambardella paints, creates moka art sculptures and writes books. 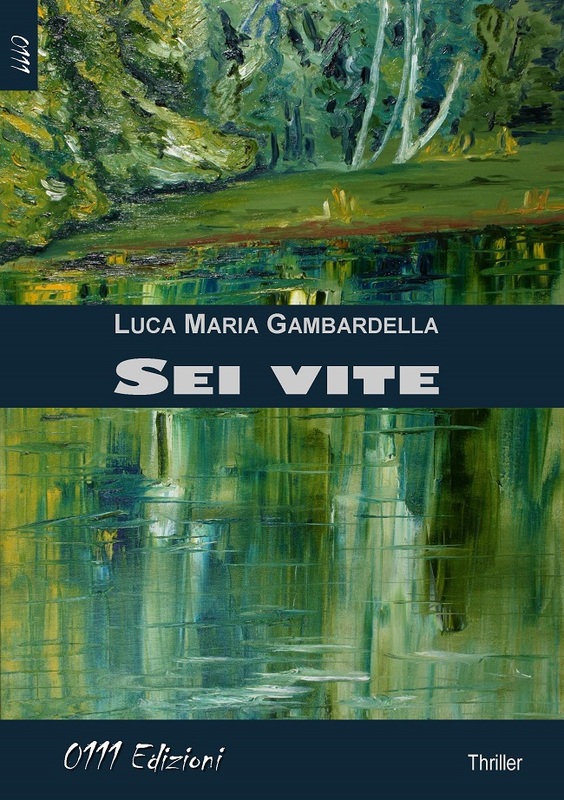 "Sei vite" is his first thriller.